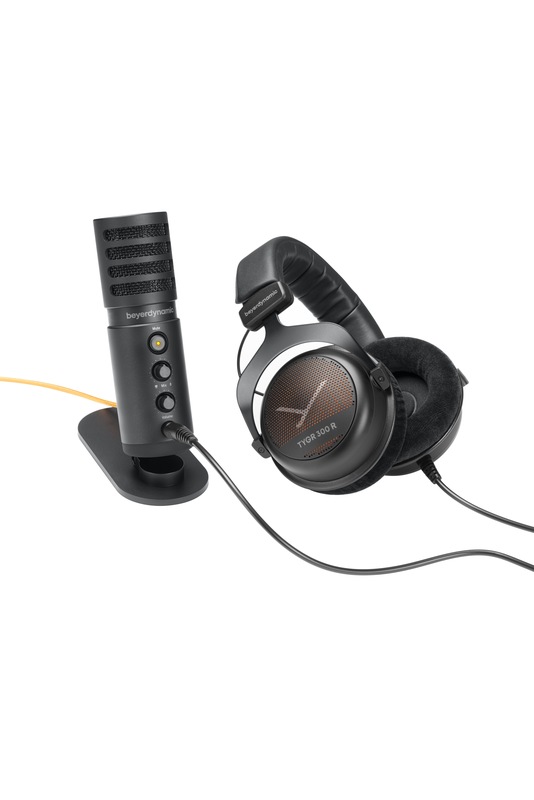 Farmingdale, NY – October 19, 2018 – beyerdynamic Inc. a leader in audio technology, announced today they will be exhibiting products aimed for gamers and streamers at TwitchCon 2018, in San Jose, California, October 26 to 28th. 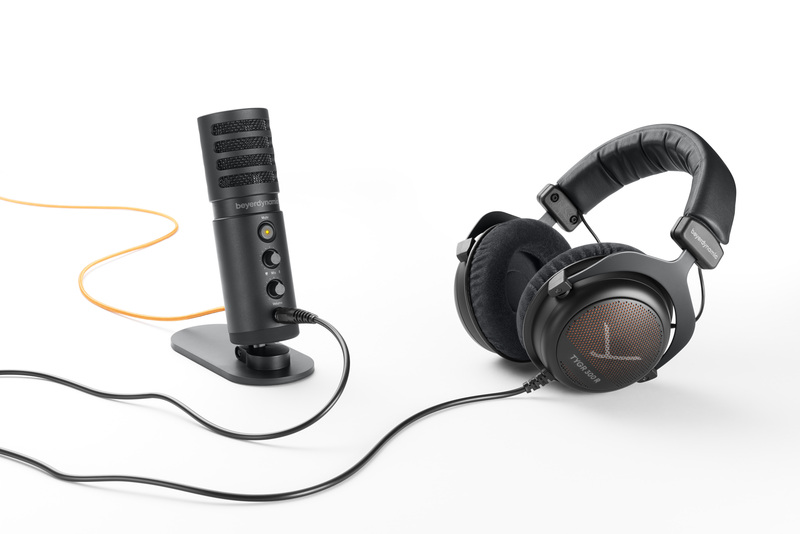 TYGR 300 R is new to the beyerdynamic line of high quality gaming products. 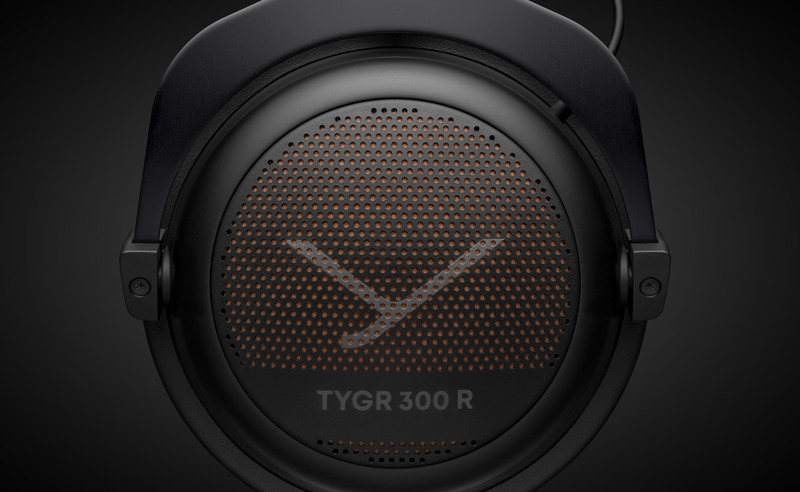 The TYGR 300 R creates a world in which the real and virtual environment are united by it’s high- resolution and spatial sound. 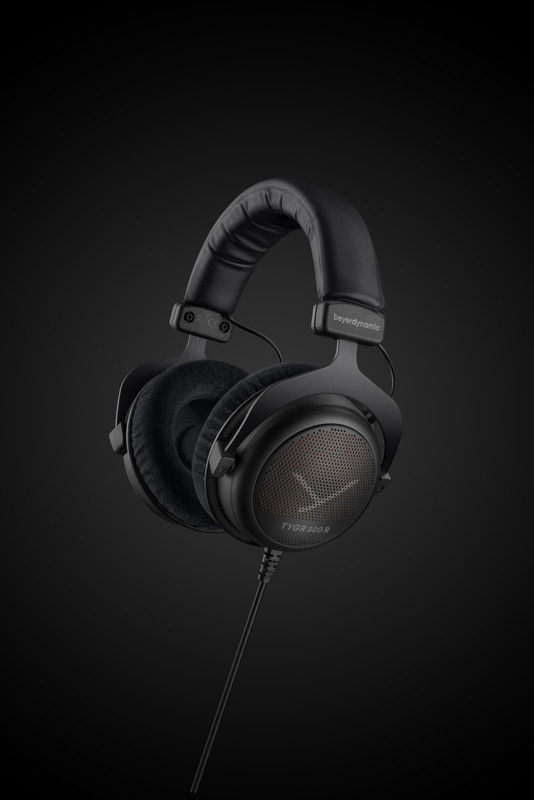 The optimized wearing comfort ensures a universal fit especially during long gaming sessions. 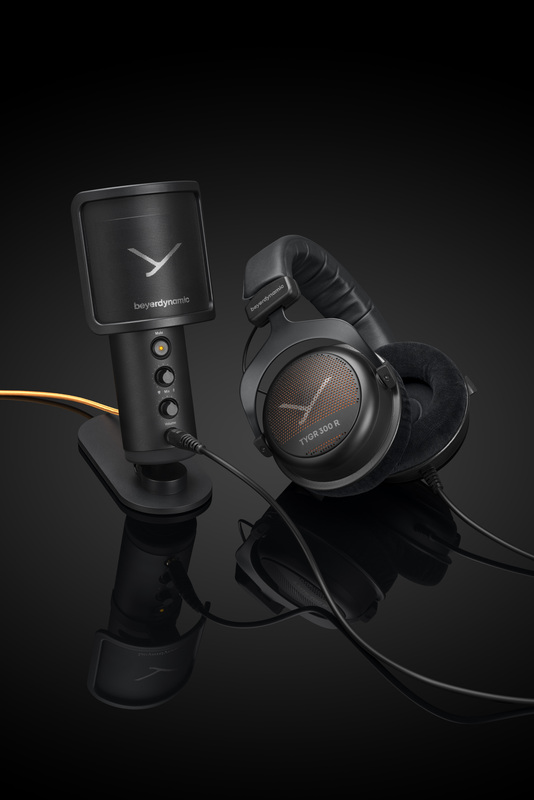 Visit beyerdynamic at booth #1144 are also proud to announce that they are hosting an open tournament at their booth. Winners will receive prizes and giveaways.